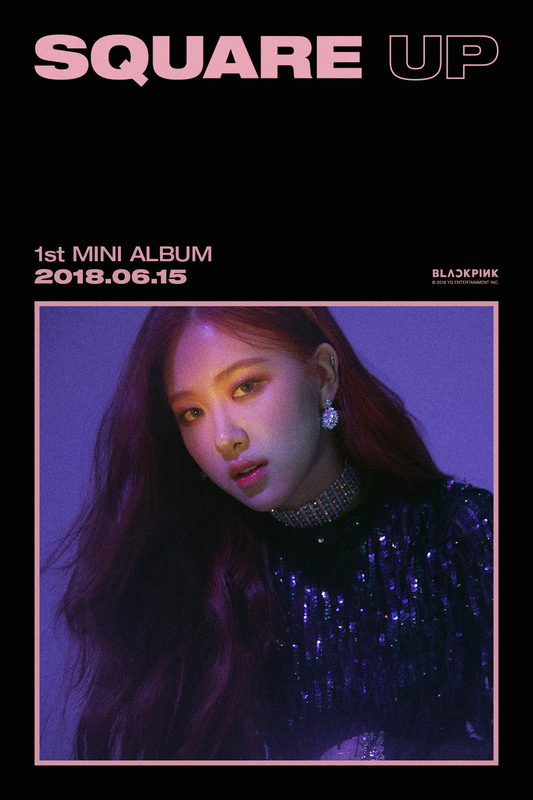 Rosé (로제), stage name of Roseanne Park (로잔느 박) is a member of BLACKPINK. 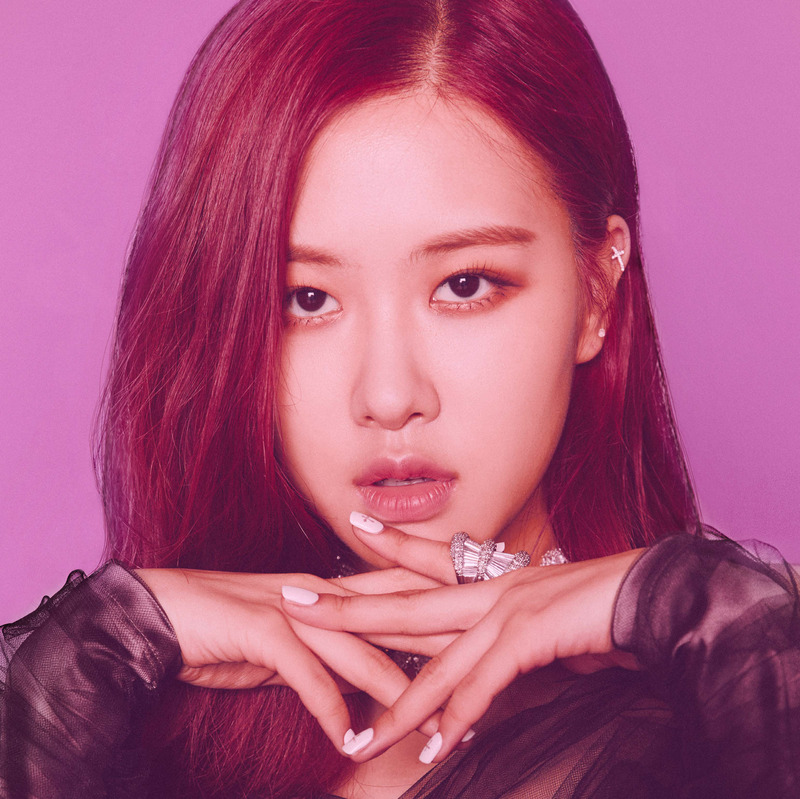 Rosé was born in Auckland, New Zealand and raised in Melbourne, Australia, and she’s South Korean. 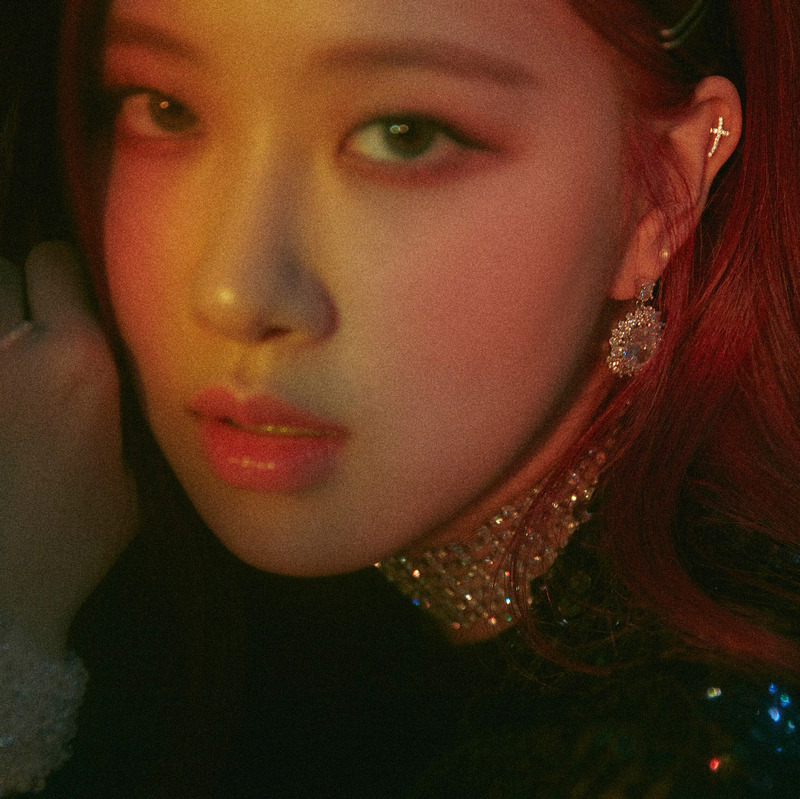 She is a Main Vocalist and Lead Dancer. 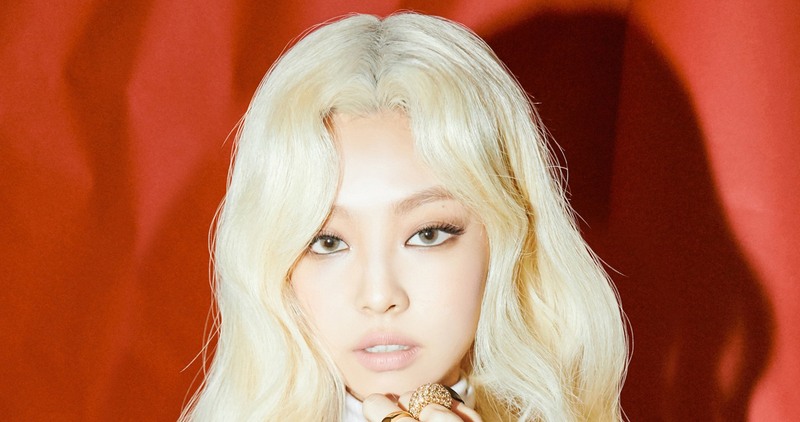 She was featured in G-Dragon‘s song Without You.